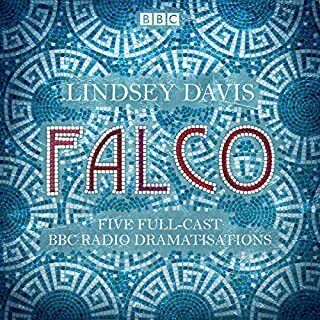 A thrilling BBC Radio 4 full-cast dramatisation based on CJ Sansom's best-selling Tudor crime novel. Winter, 1537. Henry VIII has declared himself Supreme Head of the Church and instructed his Chief Minister, Thomas Cromwell, to dissolve England's religious houses and seize their wealth. But Cromwell's plot to bring down the abbeys has hit a snag - one of the King's Commissioners has been found brutally murdered in Scarnsea monastery, on the south coast of Kent. If news of the killing were to get out, the consequences could be disastrous. Desiring a quick, discreet result, he sends his trusted lawyer-detective, Matthew Shardlake, to investigate. However, as Shardlake interviews the prime suspects and delves deeper into the mysteries of Scarnsea, it soon becomes clear that the case will not be as simple to solve as he had hoped. Which of the terrified monks is the murderer? And can Shardlake catch him before he strikes again? 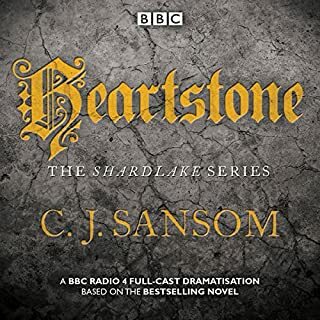 CJ Sansom's Shardlake series has sold over two million copies, and this atmospheric dramatisation starring BAFTA-winning actor Jason Watkins (The Lost Honour of Christopher Jeffries) brings his debut novel to electrifying life. Fast paced and suspenseful, it is both an engrossing murder mystery and a brilliantly realised portrayal of Tudor England. Story a little hard to follow at times, assumes that you have a prior understanding of Henry the 8th and the history of all that he did. 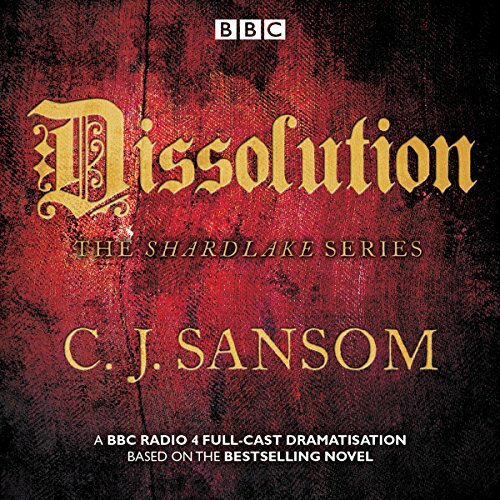 Would you listen to Shardlake: Dissolution again? Why? Yes, especially if the rest of the series is made available as a BBC radio production. Having read the books and love them, I very much enjoyed a full cast production. Jason Watkins is terrific as Shardlake. What other book might you compare Shardlake: Dissolution to and why? The Shardlake series represent the closest I have come to finding books with all the elements i like to read. Quality writing, good mysteries, historical setting, and character development. And Sansom is a wonderful writer. The final act between Shardlake and the murderer. The dramatization was so well done, I might have been holding my breath while driving. It's always when Shardlake gives readers a peek at his emotions, especially when talking about his disability and his love for others. I hope there are more in this series to come! A great book with great narrators and production elevates every story. I love C J Sansom's Shardlake series & have read all the books. 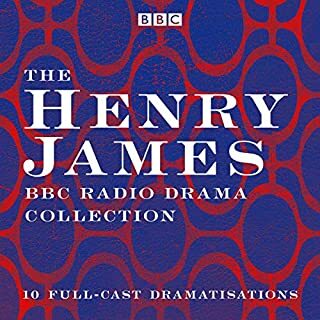 I have been hoping that this BBC adaptation would be made available to buy, & well done to Audible for making it possible. Jason Watkins is brilliant as Shardlake as is the rest of the cast & none of the suspense or mystery of the story is lost. 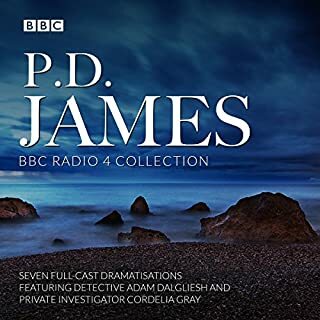 I look forward to listening to the BBC adaptation of next Shardlake story Dark Fire although sadly Jason Watkins doesn't play Shardkake in that one. I really enjoyed the story and the performance was good. The radio play-style really works. The only disappointment is that it's not longer. so good i stopped what i was doing to listen to the complet book. very good listen. I love the books by CJ Sansom because the descriptions make the action come alive. As this was an abridged version, I doubted that it would do the original justice but I was pleasantly surprised. Just enough description remained to keep the feel of the book whilst the action kept the interest for the whole duration. Excellent for those times when the book would be too long or as a taster for someone not familiar with the Shardlake series . 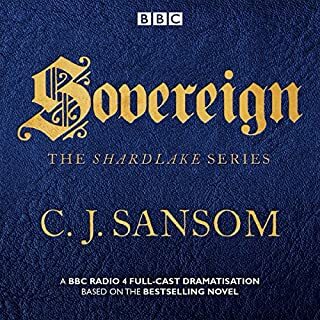 I had not read any of the Sansom books about Shardlake, and took a punt on this as an audio book to listen to on a car journey. I am an avid Audible fan so know what works and what doesn't. This was a great listen. It was well cast, the sound quality good, and a really enthralling tale. My only quibble was that the narrative - perhaps because it is an adaptation for radio - seemed to miss out some small details and characters seemed to jump from one location to another. I would think that the original book probably gave contextual information which would be hard to translate for a radio drama. It's a minor point though. The series is set in the time of Henry VIII and Shardlake is a court lawyer working for Cromwell. 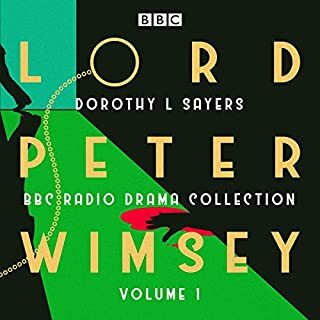 The plot was good with a nice twist, but perhaps because it was a radio adaptation, it did feel quite short at under three hours. I suspect the book would have more historical detail and move at a more sedate pace. However, it was a great introduction to the Shardlake series, and I'm going to hunt out more of them - perhaps unabridged book versions so that I get the detail. The radio adaptation is still a great listen though and highly recommended. I have been a fan of the Shardlake novels, well done to the BBC for a brilliant dramatisation. A fully realised drama which immerses the listener in the world of the Dissolution of the Monasteries. I prefer Justin Salinger as Shardlake, but this didn't dent my enjoyment of this dramatisation. The performances are excellent. The production superb, with good adaptation and interesting sound - particularly liked the use of atmospheric music. Radio Four at its best. What other book might you compare Shardlake: Dissolution to, and why? If you like Cadfael - this is similar. Have you listened to any of Jason Watkins and Mark Bonnar ’s other performances? How does this one compare? No, but they are both excellent. In a world of change, only love can survive. This keeps you guessing !